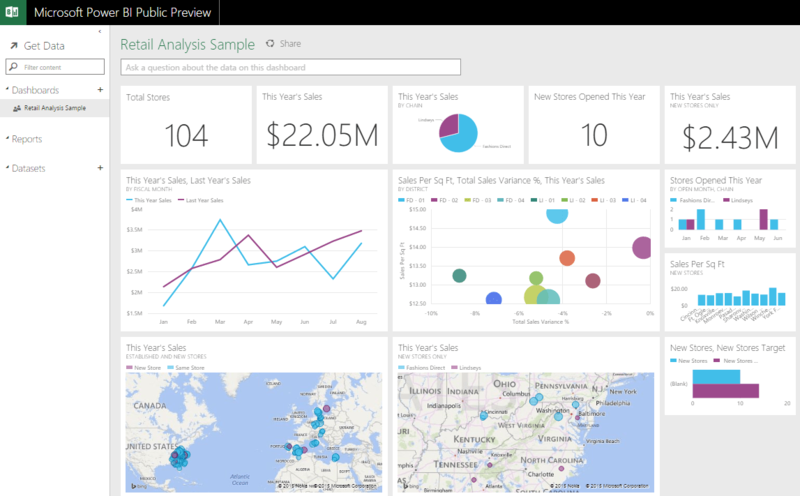 Microsoft has made the new Power BI preview available for everyone. If you go here: https://www.powerbi.com you can create your free account to test out the new features of Power BI. 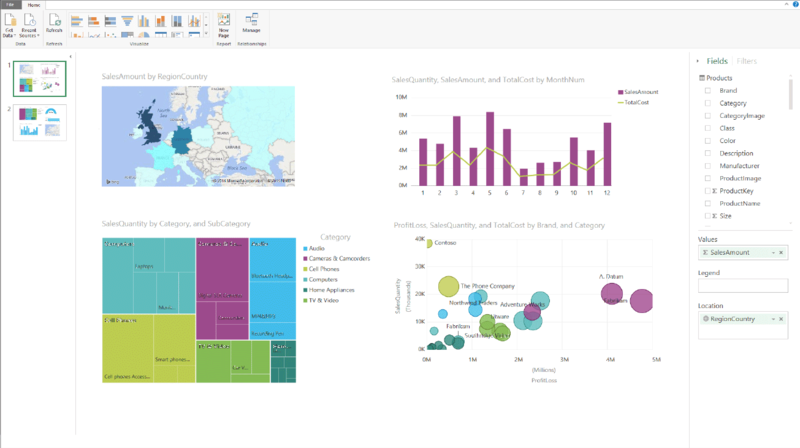 Here you can download the Power BI Designer: https://www.powerbi.com/dashboards/downloads/designer so you can get started to create your own Power BI reports.